Success. 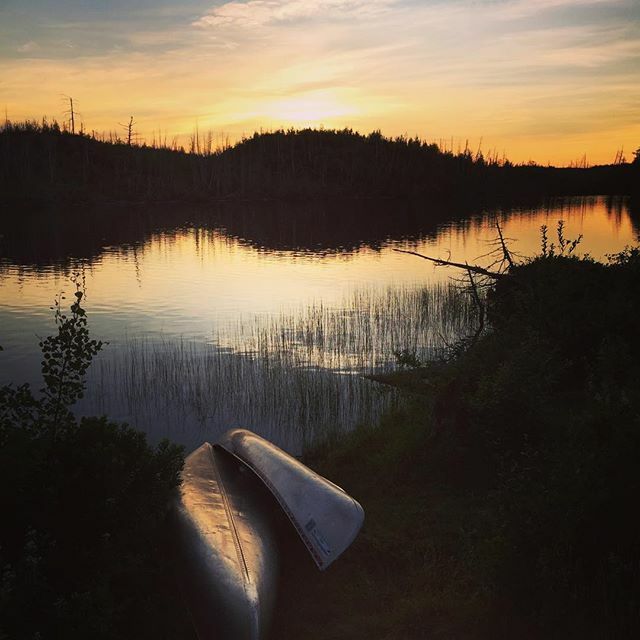 3 nights in #bwca. Such an amazing place. Grabbed a hat as a memento.